Today I feel so wonderful taste of ananda (bliss) everywhere. Today I feel some deep emotion in my heart. 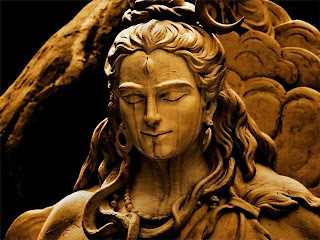 Today Lord Shiva is shining inside and outside...I look at the calendar and understand that today is Shravana Shivratri!